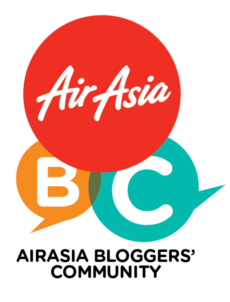 Air Asia : Free Seats are BACK! I was reading a news regarding our veteran actor; Kuswadinata, where he is in critical condition and were admitted in Ampang Hospital tru Berita Harian on my mobile. Hope he'll get better soon. Amin. But, yeah there is but because I saw this cool title of news. And it is the free seats from Air Asia are back again,u guys! For those who got it, enjoy your journey! Assalamualaikum awak. saya pun nak cuba nasib! ptg semalam dgr berita. semoga ada rezeki nak dapat free seat! Mana Ty pegi? bizi ke? Bz skit, weekend pun Ty msk off. If x, de urusan kt luar/lik Penang. Mmg xseronok sbb xlepas.haha. In sha allah, ke sebuah pulau.